The Xiaomi Mi Band has been available for sale at its recently opened online store, but has quickly sold out, mainly due to its price of $14.99. If you’re impatient and wait the device sooner, you can order it via DHGate, which offers free worldwide shipping. What can the Xiaomi Mi Band do? 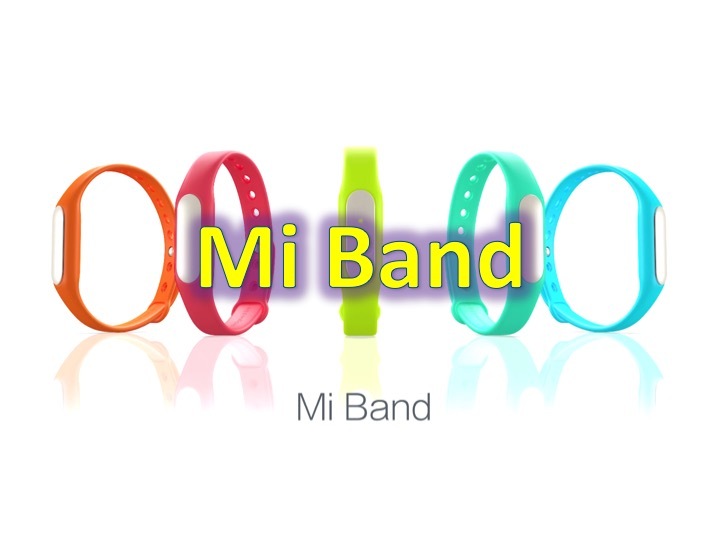 The Xiaomi Mi Band does not have a display unlike other fitness bands, which allows it to have a long life. Xiaomi states that you can go 30 days in between charging. It is also waterproof, and you can use your phone to find your band (as long as its within bluetooth range). If you’re looking for a starter fitness band, you can’t go wrong. If you want to get your hands on one, click here to head to DHGate, or wait until it is available on Xiaomi’s official website!